I can be such an idiot sometimes. Kudos to Deviantart artist brumal. So there’s this series of videogames called The Legend of Zelda– I dunno, maybe you’ve heard of it? It’s only one of the longest-running and highly respected franchises in gaming history. Anyway I consider myself a fan of the series. I haven’t played all sixteen of the games – far from it, actually – but it holds a special place in my heart as well as a number of my all-time favourite games. But, like any series, it has its “black sheep” – the one or two titles that allegedly don’t quite live up to its illustrious name. Now depending on who you talk to, the identity of those black sheep can vary. It’s pretty universally acknowledged that The Legend of Zelda II: The Adventure of Link is the biggest outlier in the series’ history, because it takes on much more of an RPG flavour than the other fifteen games and is presented with a side-on viewpoint. That’s more of a style thing, however, and beyond that personal opinions on quality dominate the discussion of so-called “unworthy” Zelda games. Having said this, the two DS titles in the series, Phantom Hourglass and Spirit Tracks, are quite often brought up in that very conversation. 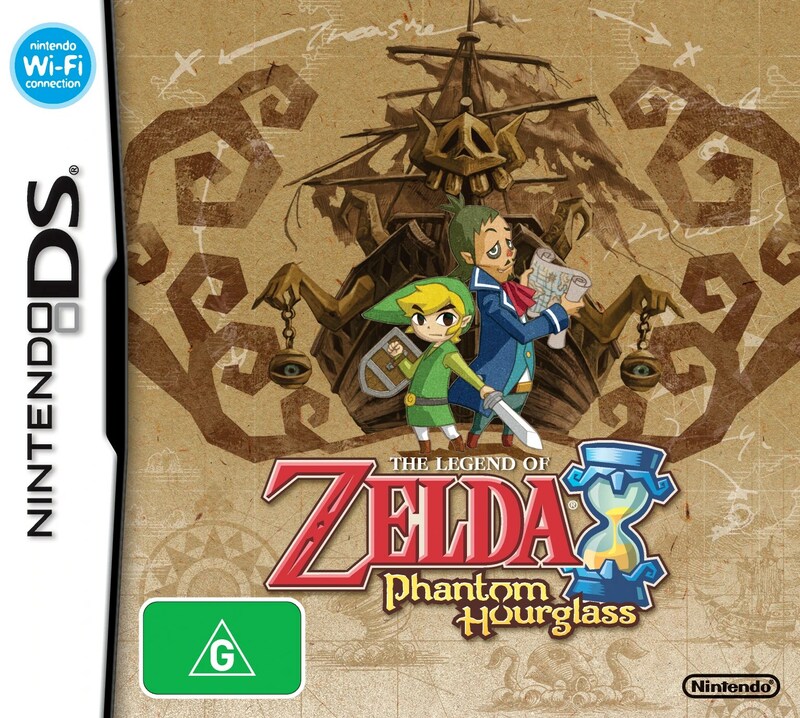 The first of the two, Phantom Hourglass, was understandably backed by a great deal of hype before its 2007 release, as it was the first Zelda game designed explicitly for Nintendo’s revolutionary dual-screen system and was slated to do a whole lot of new things for the series. The general fan reaction to the game, however, was far from positive. Some could not get past the all-touch controls, but the backlash against those paled in comparison to the indignation over the game’s mediocre music, restrictive seafaring travel that looked like The Wind Waker‘s but did not play like it at all, and most of all the infuriating Temple of the Ocean King, which forced players to keep coming back and replaying puzzles they had already completed all within a time limit. For the most part, I was among these disappointed fans. I beat the first two dungeons and then just dropped the whole thing. 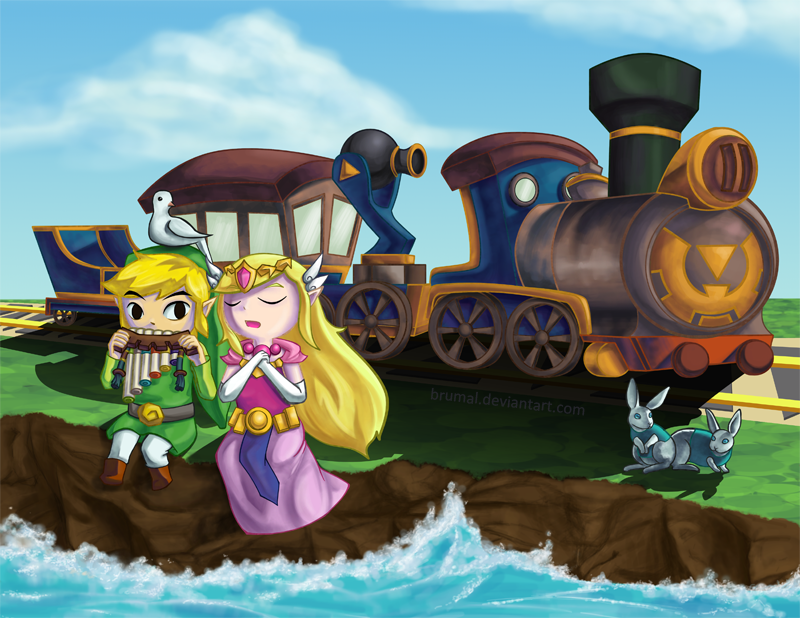 To this day Phantom Hourglass is the only Zelda game I have actually given up on with no intention of returning. 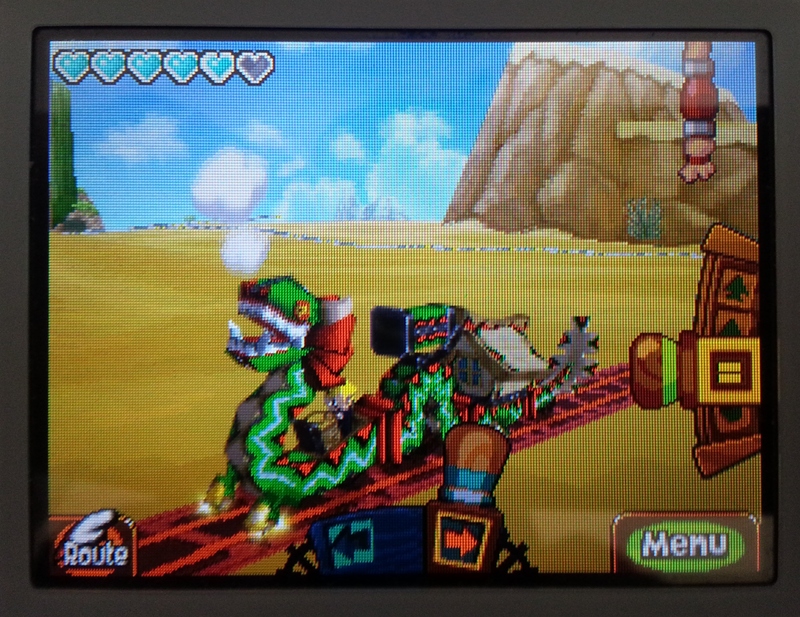 So when another DS Zelda game was announced for release in 2009, featuring the same control scheme, another dungeon requiring multiple visits and, of all things, a train as the solitary method of overworld exploration, I was among many that scoffed at the very idea. I skipped right over it, barely acknowledging its release, because I had the preconceived notion that it would be just as bad as its portable predecessor. That game was, of course, Spirit Tracks. Yet four years after its initial release, in mid-2013, I picked it up for $20 on the casual and indirect recommendation of a number of youtubers who had posted Zelda top ten lists and featured it a little higher than I was expecting. Since 2012 was an essentially Zelda-free year in terms of releases, I was jonesing for an excuse to play a game in the series I hadn’t yet experienced, so I dug up a DS Lite and gave it a go. I hate to use this phrase, but, I mean, my train is a dragon. Your argument is invalid. 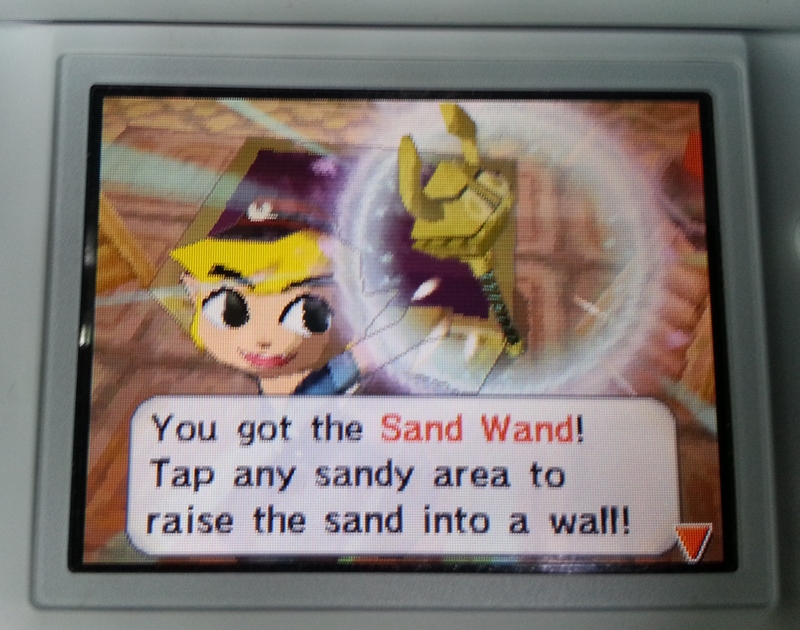 The game I played was a far cry from the dull and frustrating Phantom Hourglass. Instead, I was treated to a charming and involving story, streamlined touch controls, a world that made clever use of the DS’ limitations while feeling truly explorable, refreshingly challenging dungeon puzzles, epic bosses and some of the best music in the whole series. Not to mention a fantastic ending up there with the best of them. I finished it almost two weeks ago and though the game definitely has its flaws, it is now my firm opinion that it deserves precisely none of the “unworthy Zelda game” tags that many fans – myself included, once upon a time – slap onto it. You’ll no doubt hear more about Spirit Tracks over the coming month, because it happens to be the tenth Zelda game I’ve ever finished and so I will be writing a slew of Zelda series top ten countdowns to celebrate. However, the point of making an article out of this is that I learned something from my experience with that little DS game: a game’s reputation isn’t everything. In fact, sometimes it can be downright misleading. One of the coolest items the Zelda series has ever seen. It seems we hear all the time not to “judge a book by its cover”, yet that turn of phrase is so often used to refer to people that it’s hardly intuitive to apply it to pieces of entertainment media (yes, not even to books). If you hear enough negative thoughts about a movie or videogame, its reputation starts to precede it, and suddenly it has a “cover” that may not actually represent what you will think of it should you actually experience it yourself. Worse, over time said cover is often oversimplified to fit a black and white picture, particularly when internet forums, comments sections and social media get involved. Something is either brilliant, or it’s horrendous. Personal opinion just doesn’t factor into it. Of course, there are games out there that undoubtedly deserve the criticism that they get (like, in my opinion, Phantom Hourglass). But all of this makes me think, what if other gaming franchise oddities like Final Fantasy X-2, Resident Evil 5 and *gasp* Halo Wars aren’t actually all that bad? Just food for thought.